V.J. 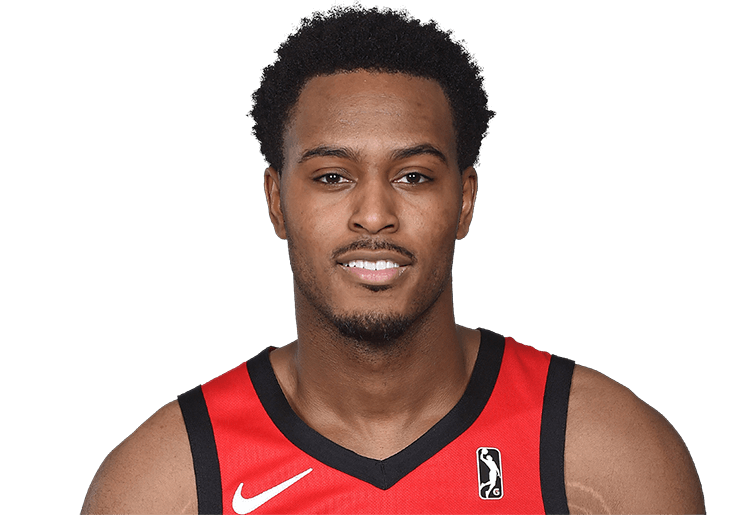 Beachem (born January 15, 1995) is a forward for the Windy City Bulls. He played college basketball at Notre Dame.